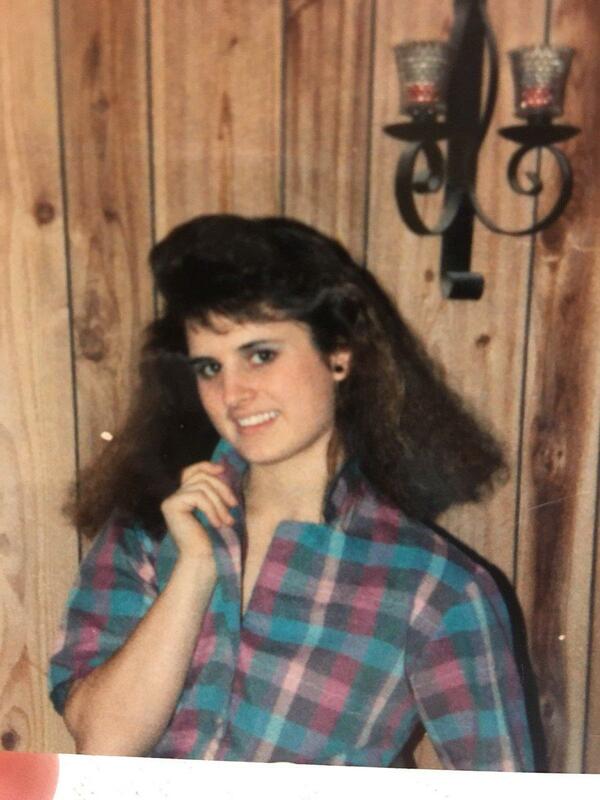 UPDATED: Wed., March 7, 2018, 9:40 p.m.
Nearly 30 years after she was found stabbed to death in her family’s Clarkston home, Toni Tedder’s unsolved homicide case has been reopened. Investigators from Washington State Patrol and the Clarkston Police Department are working in concert to solve Tedder’s July 28, 1990 death, according to a Wednesday news release. Tedder, 18, was reportedly stabbed in the heart with a fillet knife while she was sleeping on the couch on a hot summer evening. Several family members were home the morning of the slaying. A relative told police she saw the assailant jump out of a window and helped a police render a sketch of the unknown man. Numerous interviews have been conducted over the years and leads followed, but no arrests have been made. Tedder was a 1990 Clarkston High School graduate. Published: March 7, 2018, 7:43 p.m. Updated: March 7, 2018, 9:40 p.m.